After a disastrous launch week, The Culling 2 has been pulled from the market. Refunds have been given out and Xaviant have announced plans to focus their efforts on the original game. 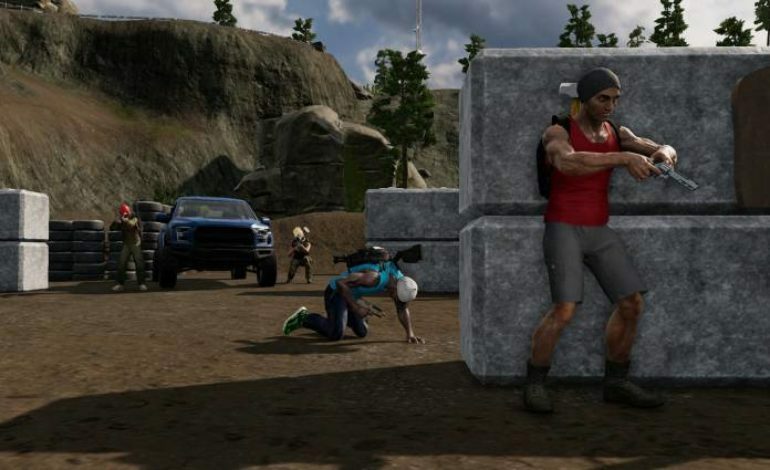 The Culling 2 was a battle royale game released July 10, with a peak of 249 players. After that peak, the simultaneous player count quickly dropped and never went above single digits over the next nine days. This disastrous launch was caused by a variety of factors, including the recent release of Fortnite Season 5 and a shift from what made the original stand out to the gun-based style of most major battle royales. Our immediate goal for The Culling in terms of our first update is to take the October 2017 build that’s live right now and to modify it so that every aspect of the gameplay matches the day one build. In other words, the game, which left Early Access October 2017, will be going back into development to make sure it matches the features and content of the original build. “That’s what’s going to be our platform going forward,” Josh promised. The “day one” build will be released in the next few days. Meanwhile, the current build for the original Culling will be updated to the day one version later this year, as well as going free-to-play.